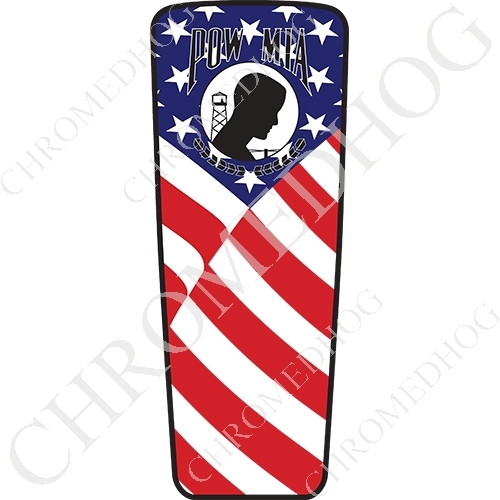 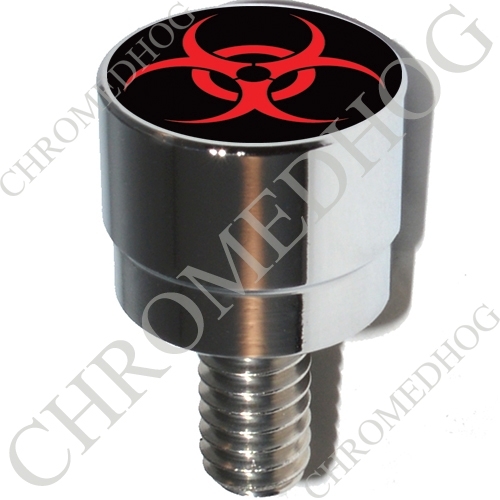 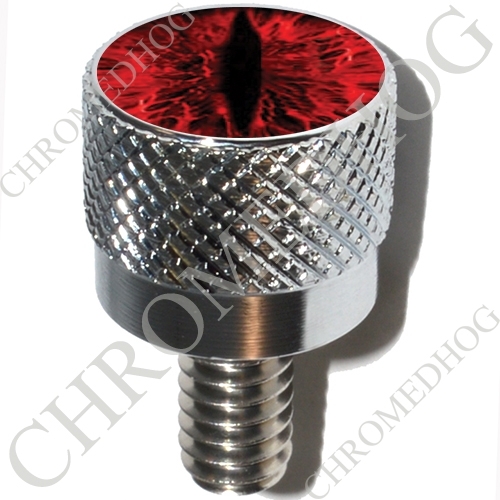 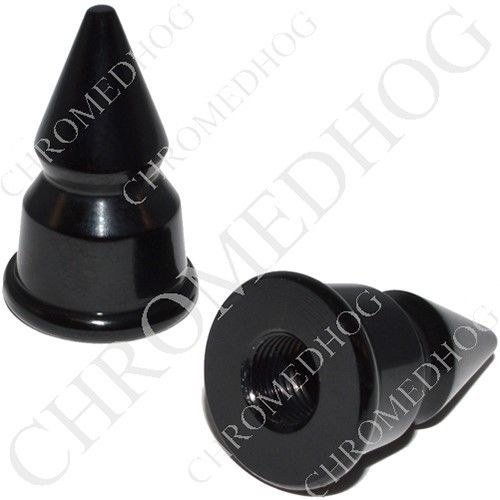 Shop Chromed Hog®24 Hours a Day, 7 Days a Week, 365 Days a Year!! 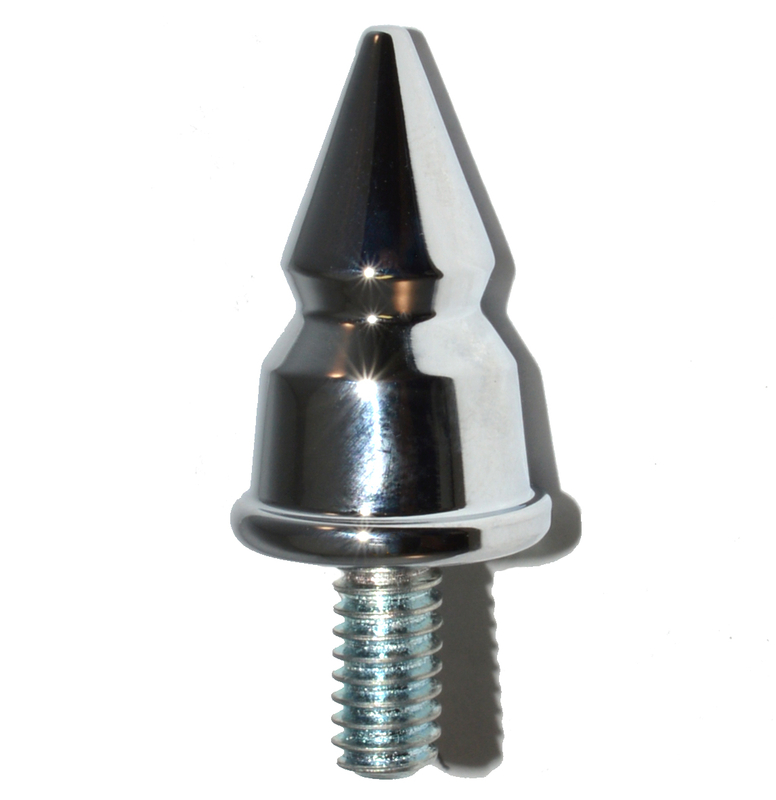 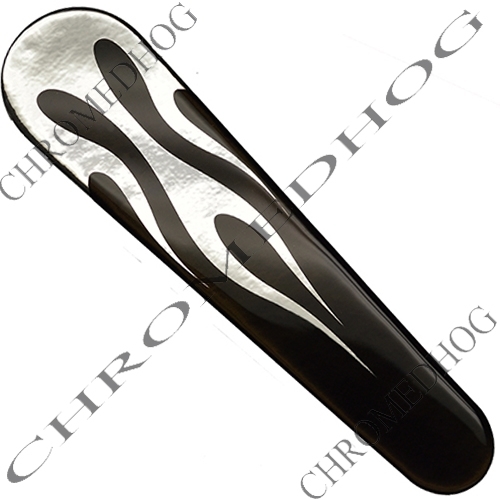 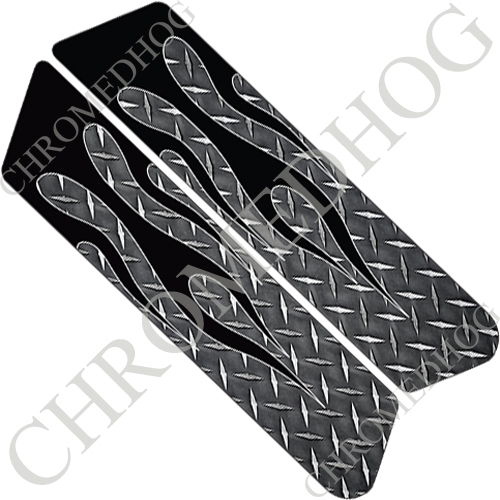 Put that Chromed Hog® Touch on your Ride! 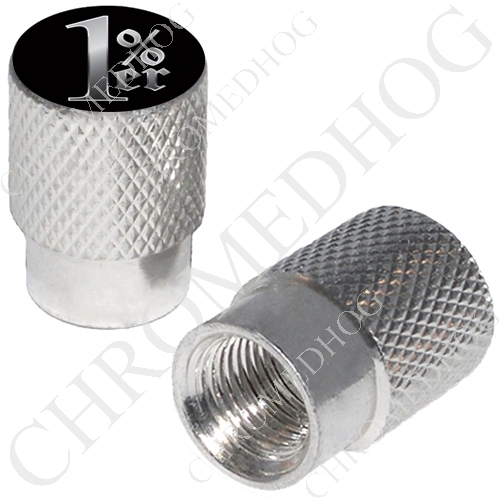 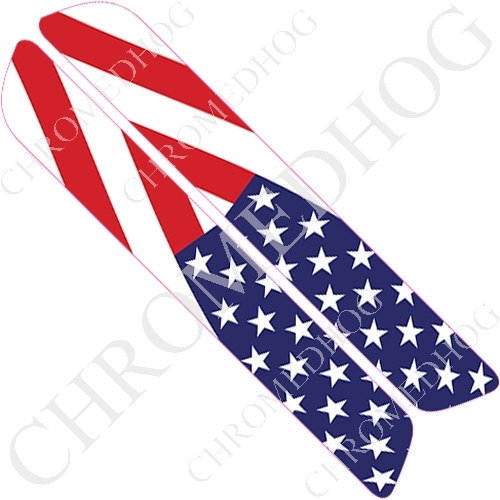 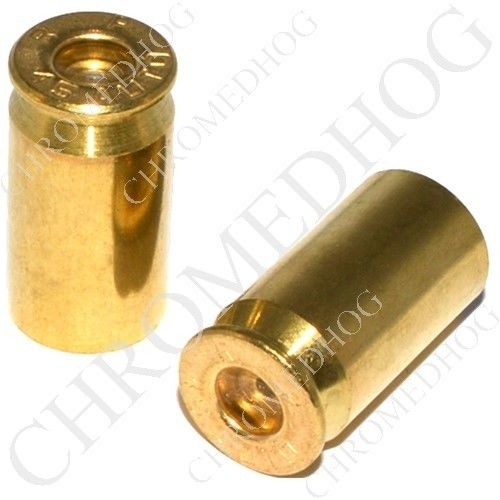 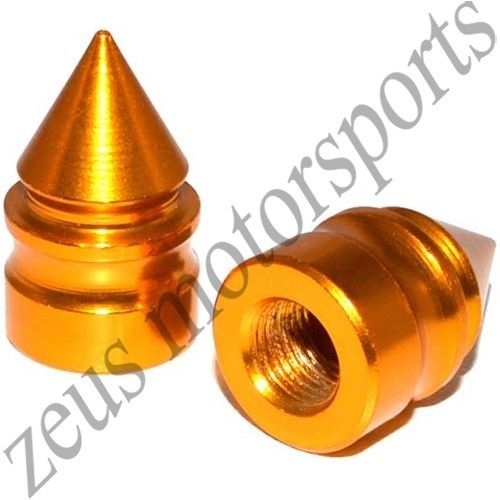 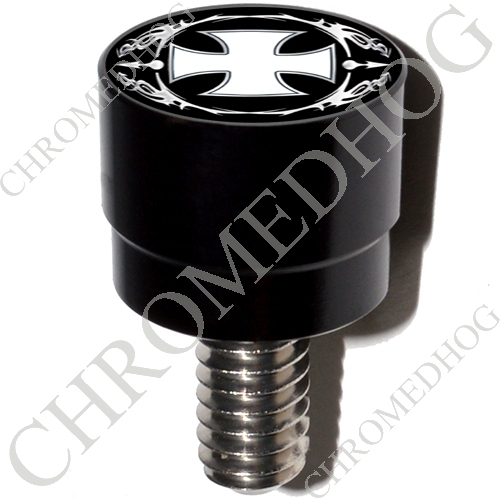 ********************************************************** Chromed Hog® offersFREE SHIPPINGon all US orders! 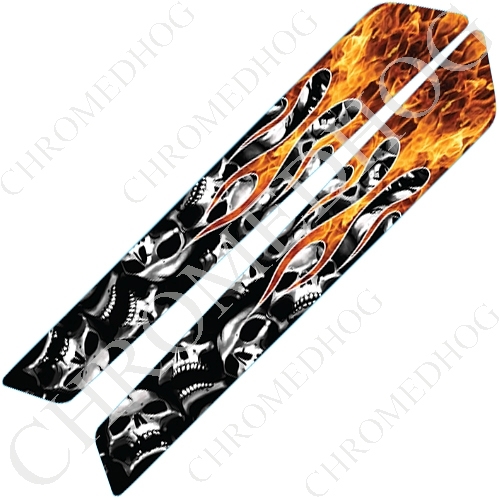 The Photo Gallery is an awesome place to show off your customized bikes or hotrods! 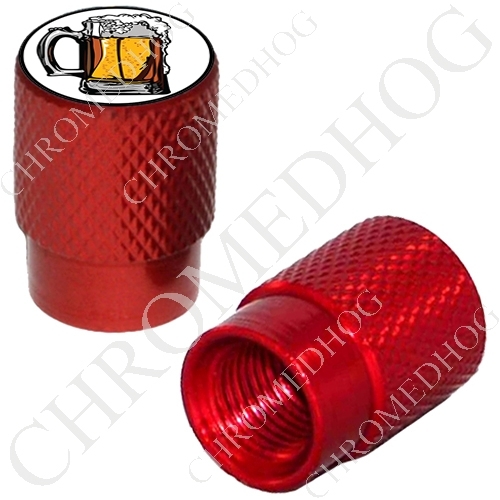 All you need to do is submit photos of your ride in an email to... 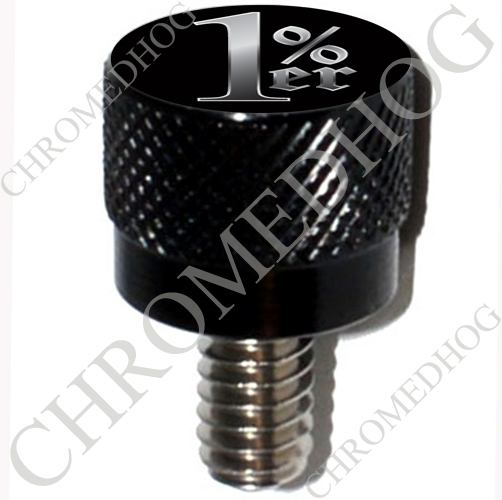 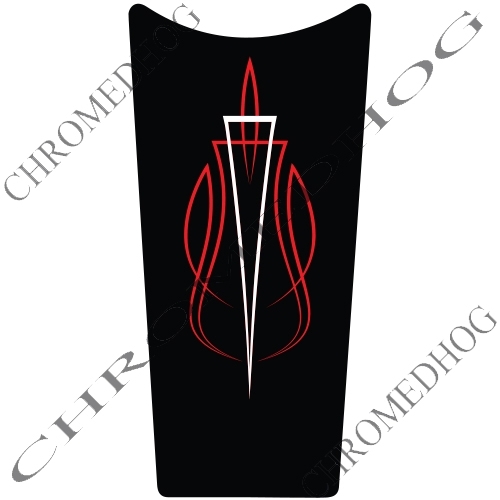 Sales@ChromedHog.com Make sure you let us know your name in the email so we can recognize you next to your photos.